Timeless styling can be yours with an engineered wood floor. Simple to install and beautiful to look at, it’s no surprise that engineered wood is fast becoming a popular alternative to solid wood flooring by more home owners. In short engineered wood flooring is more practical than real wood flooring planks, yet does not compromise on the stunning high quality finish. Warm and comfortable under your feet, this luxurious flooring is so versatile that the classic finish it has will suit both modern and traditionally styled homes. It can even be re-sanded and refinished if you find the floor has become scratched over the years, or you fancy a change of colour and texture. 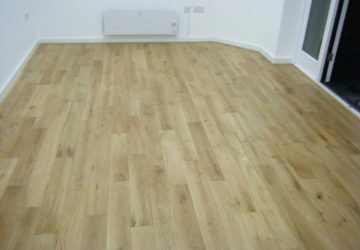 We stock a diverse range of engineered wood flooring to suit every budget, room and interior taste. 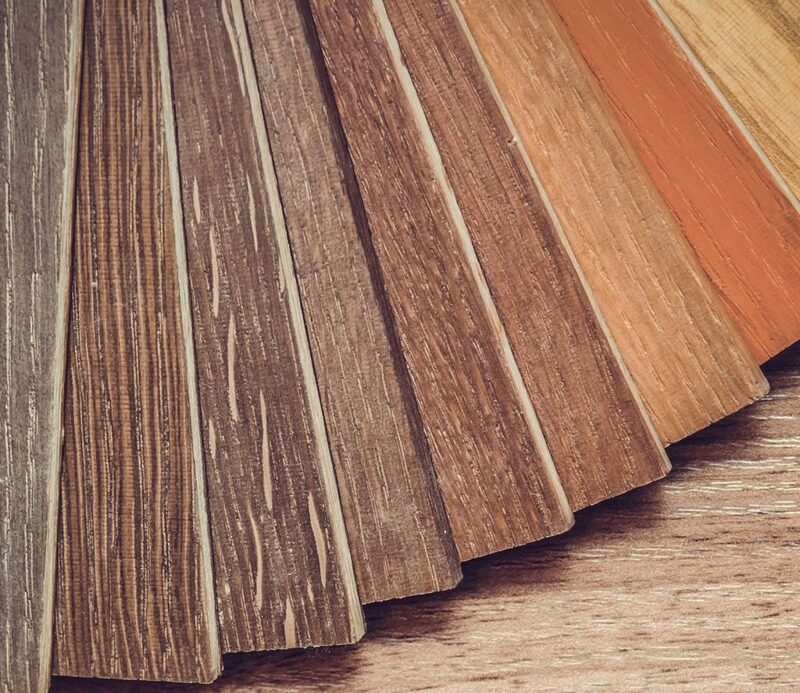 From realistic finishes and detailing to quality materials and beautiful shades, you’re sure to find wood flooring that suits you needs with us. We also have a great range of underlay and accessories to ensure that you get the best out of your new flooring and achieve the perfect finish. To help you decide on the right engineered wood flooring for your home, call us for a no obligation home visit, that way you can see how the preferred floors will look in your chosen room and see which compliments your home.